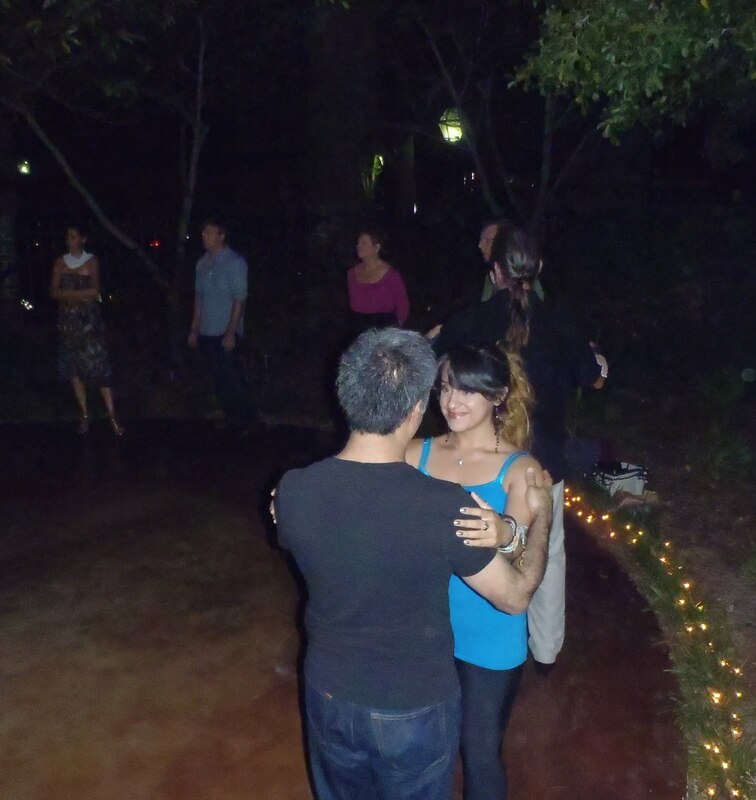 CofC’s Spanish Club and the Charleston Argentine Tango Society hosted tango lessons in Barnet Garden of the College of Charleston on Tuesday evening, October 7 at 7:30pm. Tango lessons at CofC’s Barnet Garden. 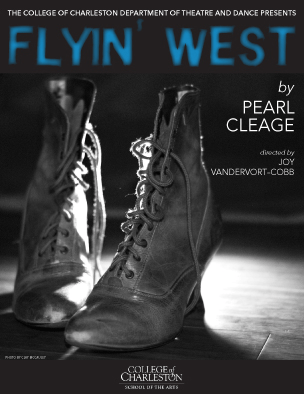 The Department of Theatre and Dance in the College of Charleston School of the Arts will present “Flyin’ West” by Pearl Cleage. Set in 1898 Kansas, the story follows a family of African American women who will do whatever it takes to protect each other and their land. The play looks past history and racism to consider the toll of slavery on succeeding generations, the strength derived from family and self-respect, and the self-determination that comes with land ownership. The production will run Thursday, October 4 through Tuesday, October 9, 2012. Curtain times will be 7:30 p.m., except Sunday at 3 p.m. only. Shows will take place at the Emmett Robinson Theatre in the Simons Center for the Arts, 54 Saint Philip St. Tickets may be purchased at the box office or by telephone (843) 953-5604. Admission is $15 for general admission and $10 for College of Charleston students, faculty and staff and senior citizens 60 and older. Season subscriptions are available. The “talkback” discussions with the cast and crew will take place opening night following the performance. Pearl Cleage has written over a dozen plays, including “Bourbon at the Border” and “Blues for an Alabama Sky,” the latter having been performed in Atlanta for the 1996 Cultural Olympiad in conjunction with the 1996 Olympic Games. Cleage has written three novels, the most well-known being What Looks Like Crazy on an Ordinary Day, which was an Oprah’s Book club selection and a New York Times bestseller. Austin Cantrell, senior Theatre major, designed costumes for this period piece. Celeste Riddle, whose scenic artist work was last seen in the College’s recent production of “All’s Well that Ends Well,” has designed a multi-level set meant to capture the simplicity of a hand-built home in Nicodemus, Kansas, in 1898, while supported by Assistant Professor Paul Collins’ lighting that reminds us of how expansive and beautiful the land was. The cast includes all College of Charleston students, including seniors theatre majors Alanda Parker (“Antony and Cleopatra,” “Long Time Since Yesterday”) Rashida Beach (“Tintypes”), Chelsé Brown-Barnes and Gregory Mangieri, along with newcomers to the mainstage, freshman Aven Pigatt and junior Monica Raymond.